So what does wholeheartedness have to do with interior design? Wholehearted at Home was one of those “aha” moments I had when searching for more meaning in my work and how I could bring my design work and my “home” work together. As I mentioned in my first post, I love Brené Brown. Seriously, I want to have coffee with her, pick her brain (maybe even design her house, ha!) – she blows me away. I am totally inspired by her concepts of living with vulnerability, cultivating authenticity, gratitude, and joy and engaging with compassion. The moment happened when I came across a statement in Brown’s book, Daring Greatly, that wholeheartedness “transforms the way we live, love and parent”. It sparked an idea that was new to me – that through living wholeheartedly my home and my work wouldn’t have to feel separate and live worlds apart. Immediately, I wanted in. Her ideas have inspired me to go bigger with what I want, what I can achieve, and how I can love and serve others. How does this translate to interior design you ask? When you live wholeheartedly you have the confidence to express your personal values and your style. You can’t cultivate your personal style until you can truly be you; until you can live authentically. 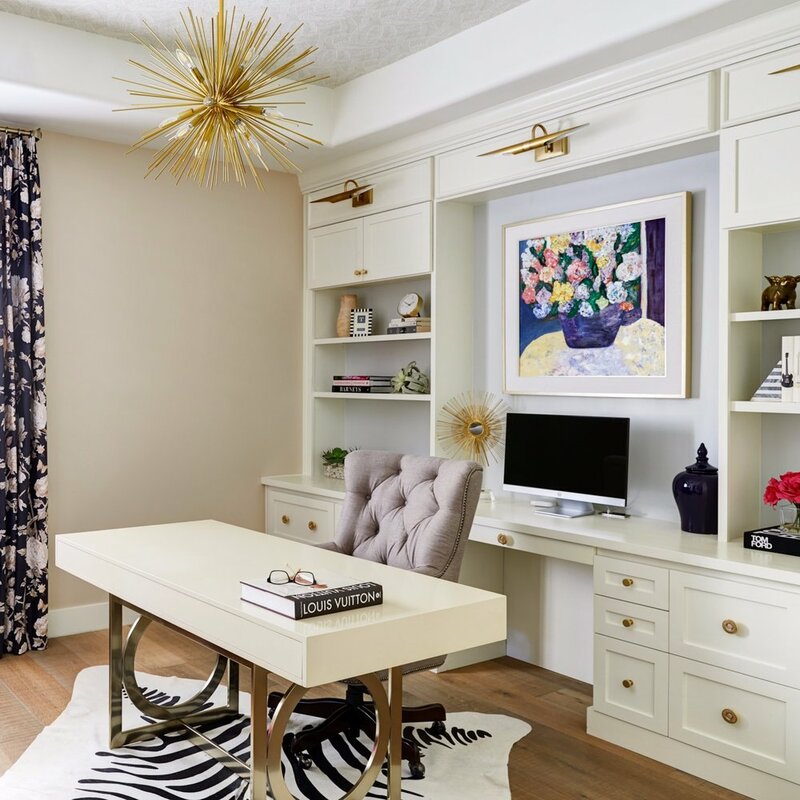 My passion, as an interior designer, is to help you build confidence, cultivate connection and inspire joy. I want to help you bring your personal style to life in your home – to be wholehearted at home. Bright and energetic while still relaxed - we played up the pattern but also kept certain elements like the ceiling wallpaper, the walls and the built ins neutral. 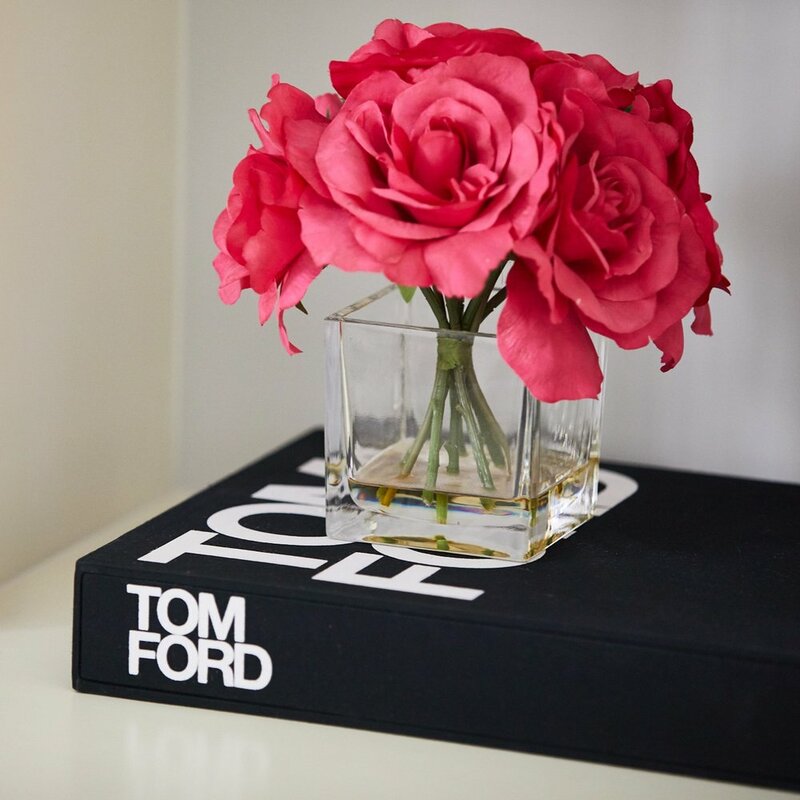 Feminine – we punched up the feminine factor with a punch of pink and modern floral and gave her a place to read her favorite cookbooks. Organized – we designed a place for every detail down to her calculator, her gift wrap and her vinyl. She is a music lover 😊. Connected – her mom was a painter so we updated her favorite piece with a new frame, tied the colors into the design and highlighted it, so the space felt personal and honored her mom. 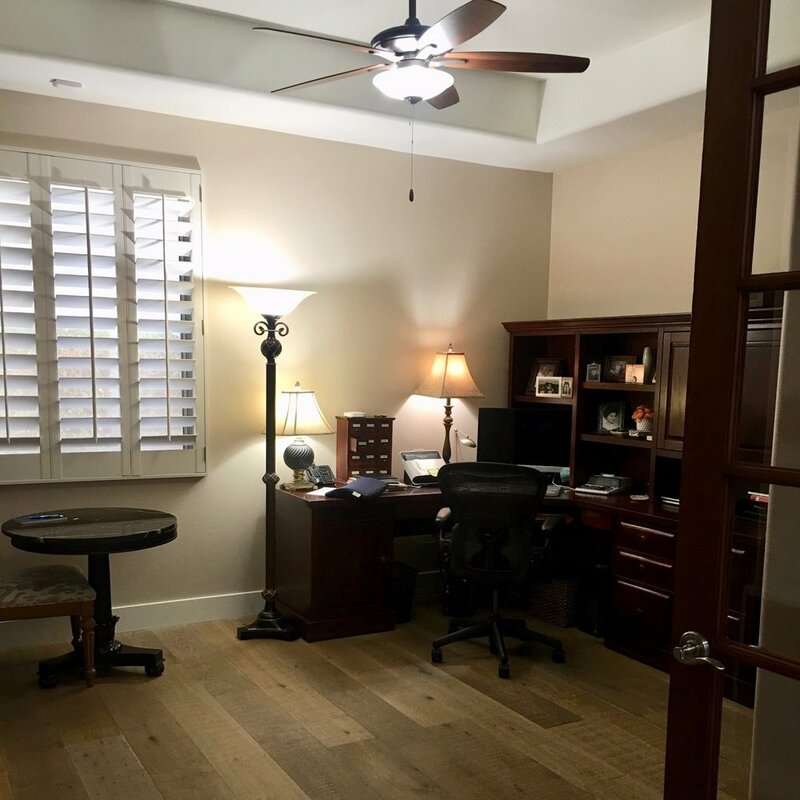 A well-designed home is the authentic expression of your personal values and the result is confidence, connection and joy. Wholehearted at Home transforms the way we live. Don’t we all want that? #wholeheartedchallenge is coming Monday! Check back in on Monday and take the challenge with me! Sign up with your E mail address to receive news and updates.